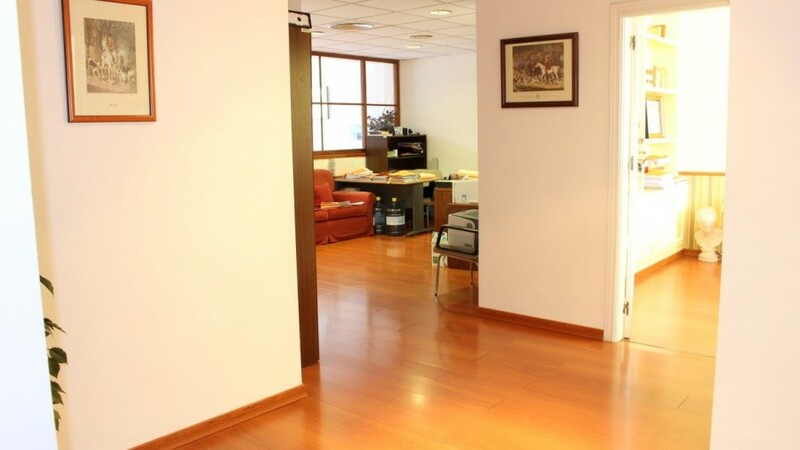 Fantastic commercial with two floors in the center of Marbella. 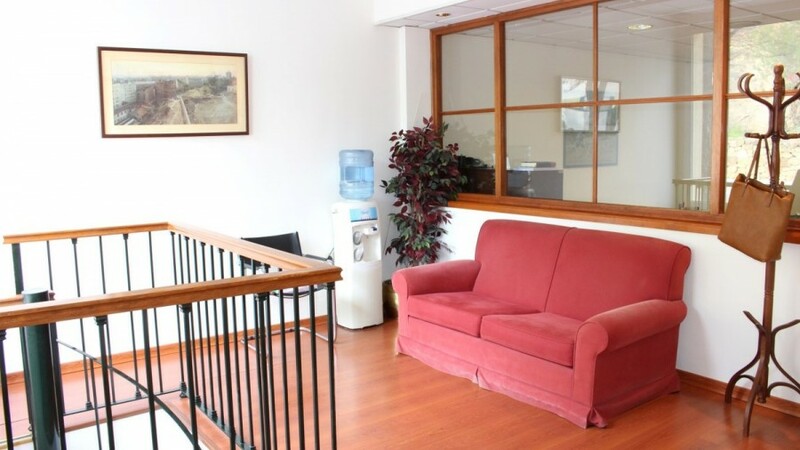 This property consists of two floors, the upper and main floor offers 4 well differentiated rooms, all with plenty of natural light and space for desks and meeting tables, all this floor has wooden floors. 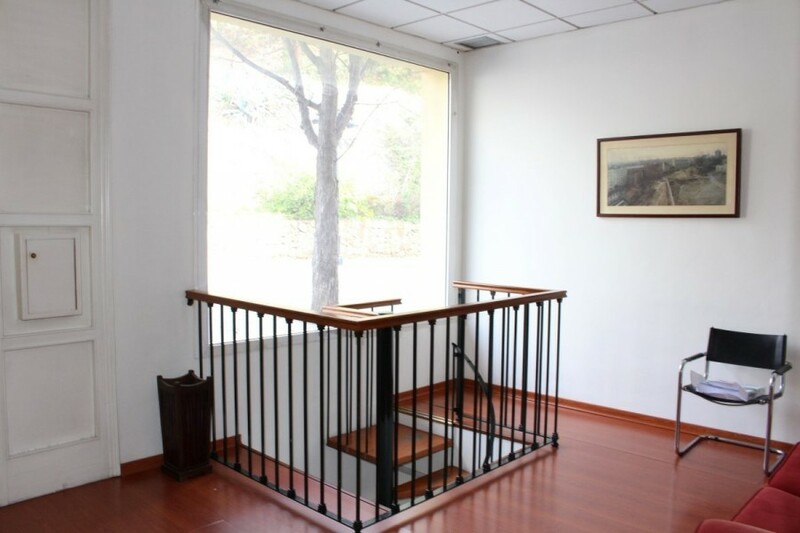 The ground floor, which is accessed through spiral staircases, is diaphanous, facing south, very bright, with direct access to the street and offers a bathroom and a storage room. 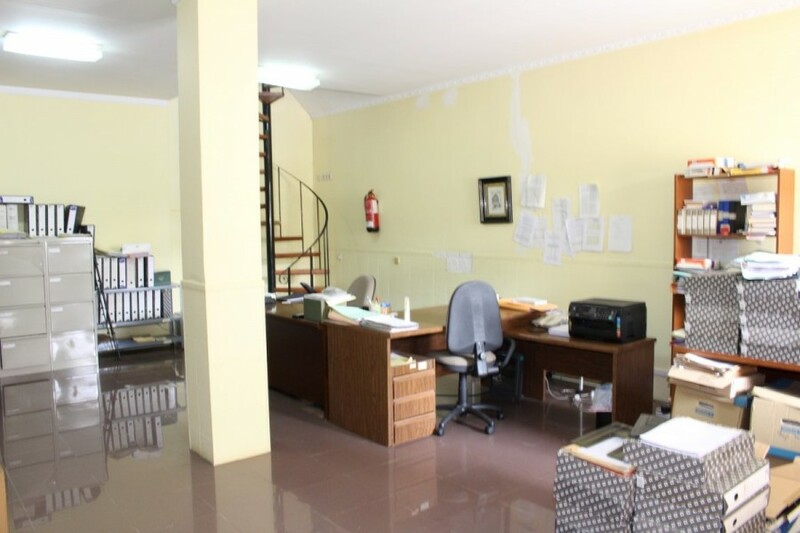 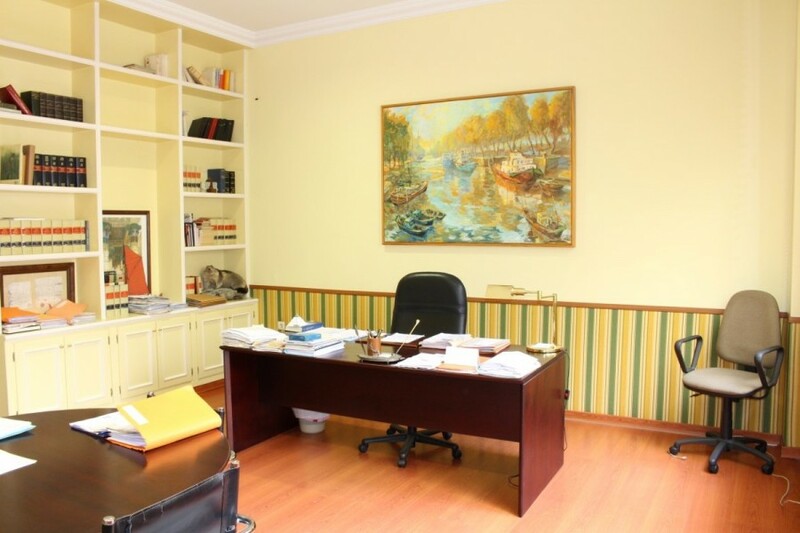 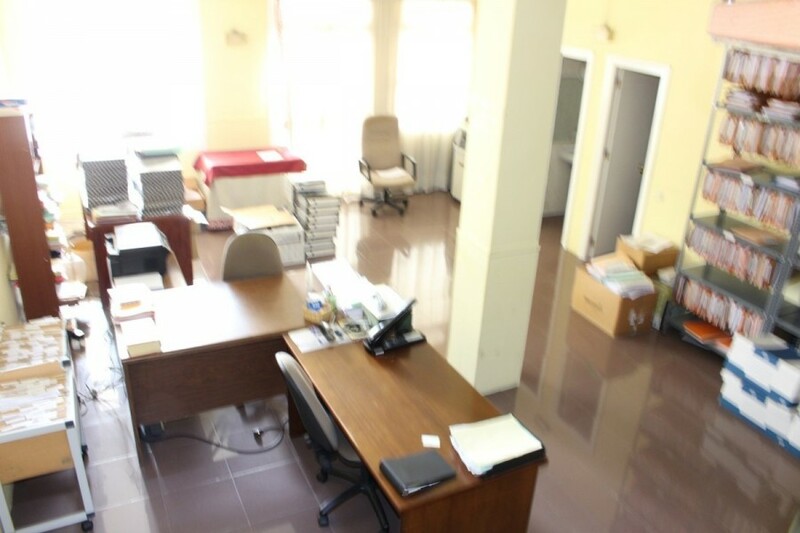 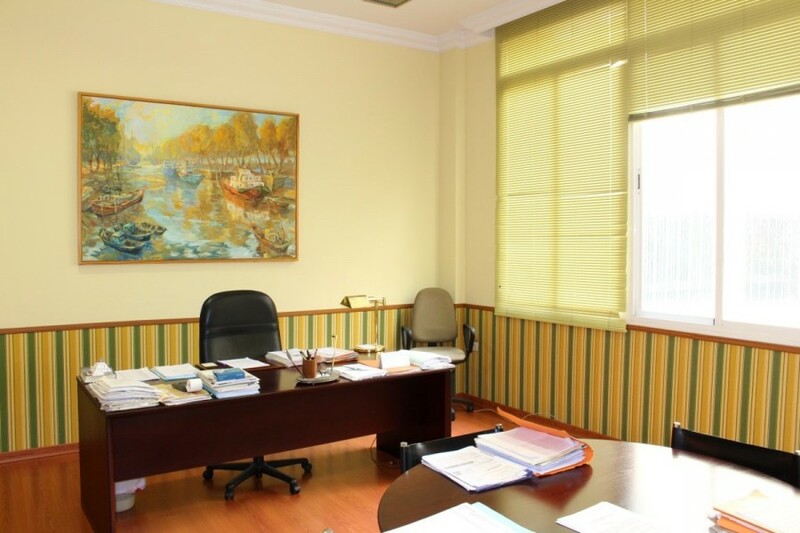 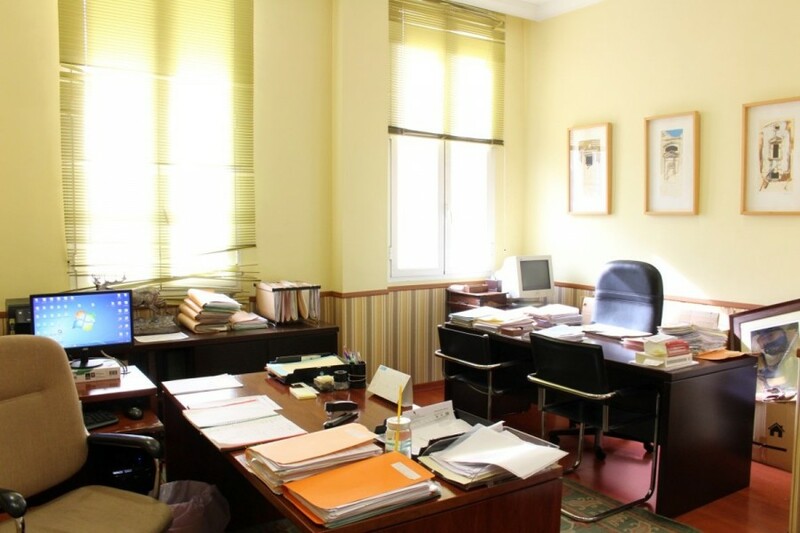 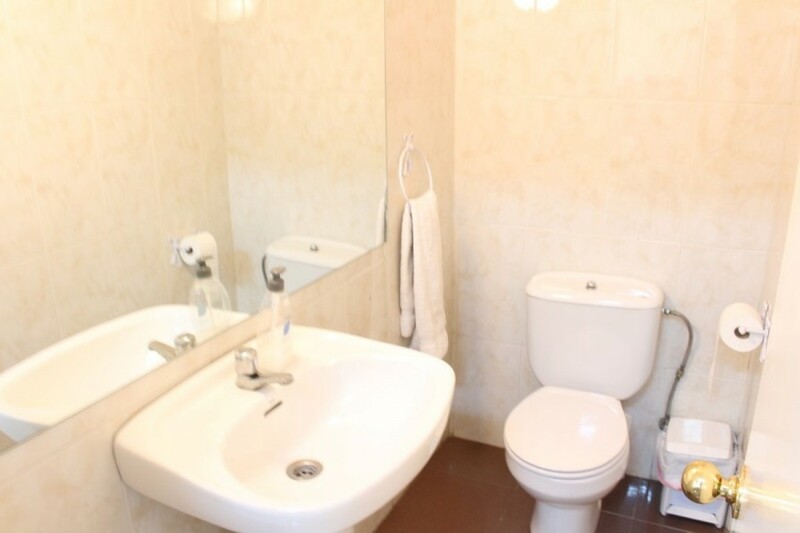 The place is perfect condition and is ideal for any type of business. 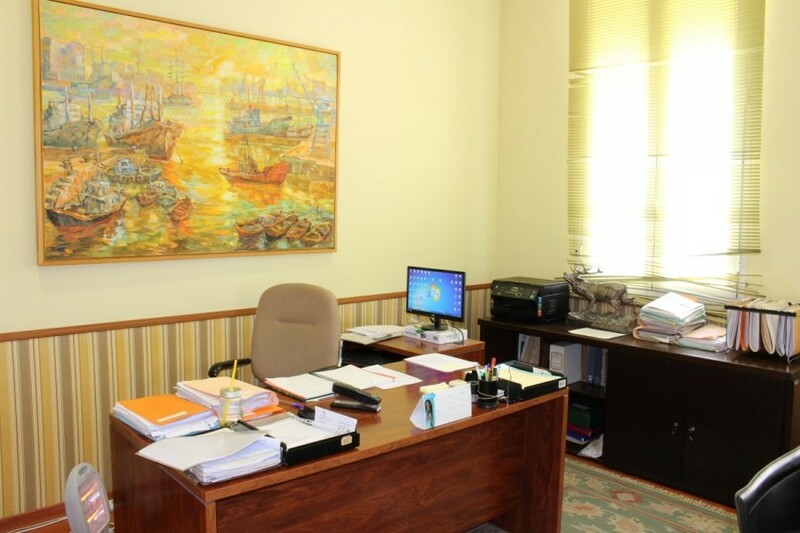  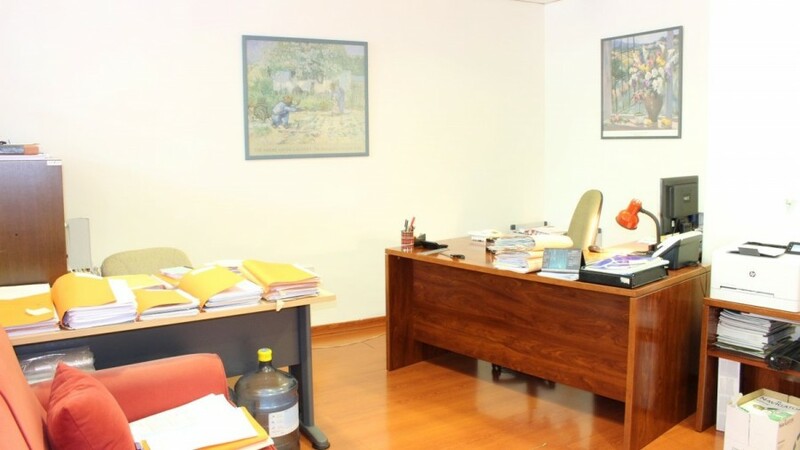 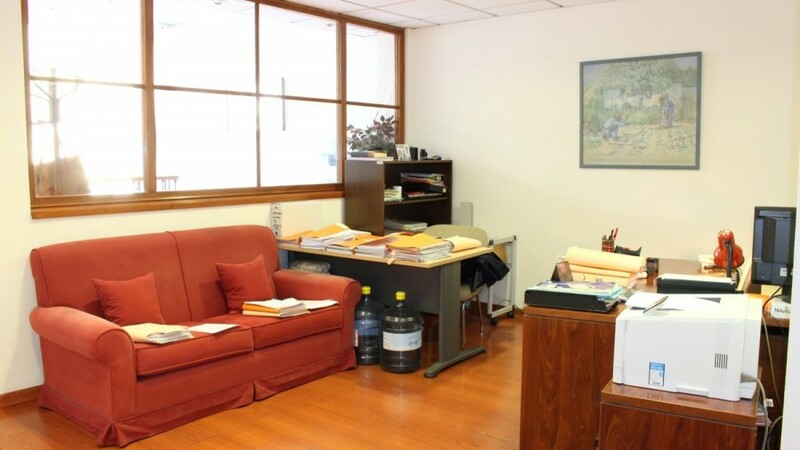 It is located parallel to the main artery of the city of Marbella, Ricardo Soriano and next to all possible services such as post office, offices of the Public Treasury, supermarkets, banks and a long etc.